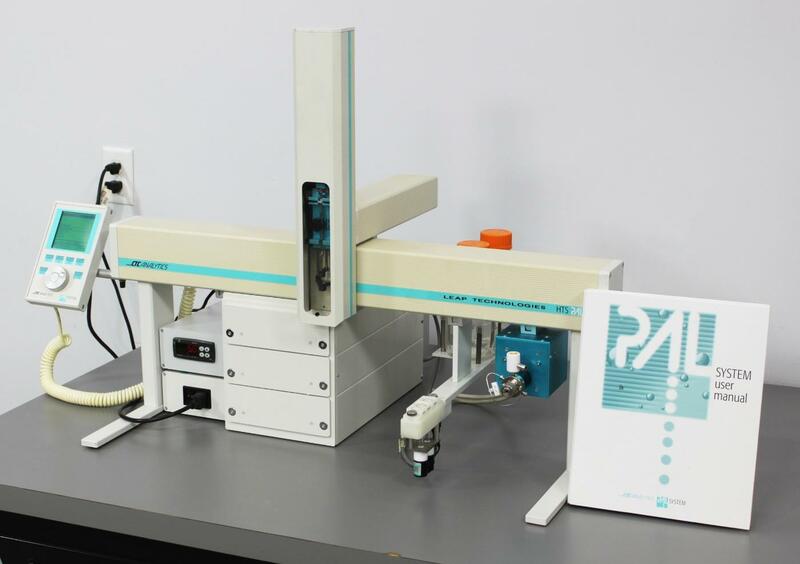 CTC Analytics HTS PAL Autosampler Liquid Handler w/ Stack Cooler & Fast Wash . New Life Scientific, Inc.
components for a fraction of the retail price. Why pay in excess of $20,000 for a new autosampler when you can get everything you need, including a deep well stack cooler, updated firmware, and software, for less than 80% of that price? unit the locations, created a method, and ran the method without issue. making it compatible with Windows 7.
injection valve, all of which are very inexpensive. our in-house support is only a phone call away.